Photographer Greg Lotus' work can be found regularly in the pages of Italian Vogue, Vanity Fair, GQ, L'Uomo Vogue, and W magazine. 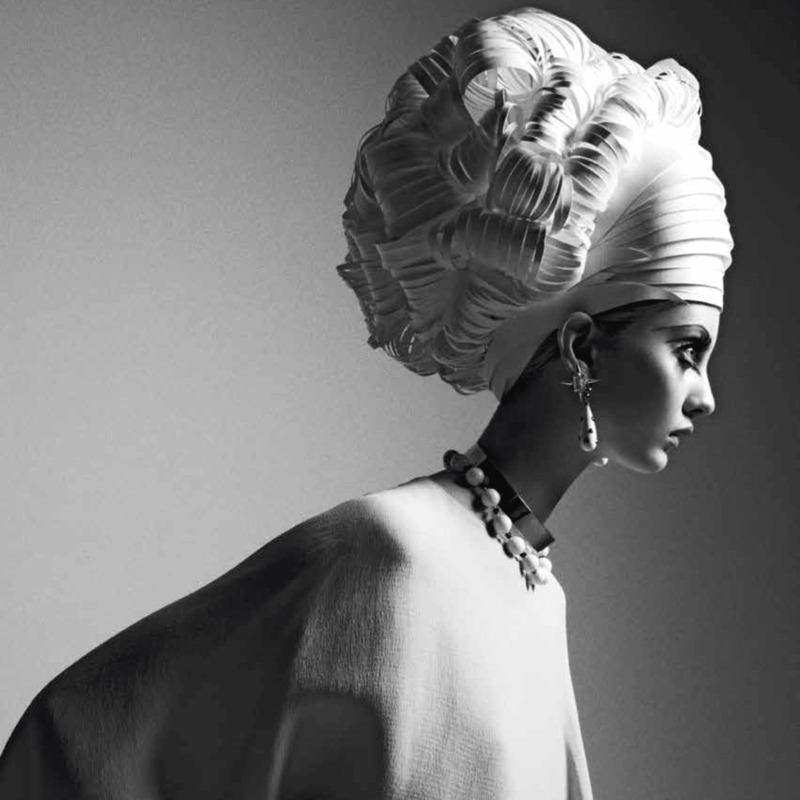 Aside from his editorial work for major American and European publications, Lotus has shot advertising campaigns for Escada, L'Oreal, Swarovski, Cartier, Levi's, Neiman Marcus and Van Cleef & Arpels. His celebrity portfolio is equally extensive, including Penelope Cruz, Katy Perry, Kate Beckinsale, Megan Fox, Channing Tatum, Liam Hemsworth, Rose Byrne, Lisa Marie Presley, Milla Jovovich, Eva Longoria, Anna Kendrick, Pierce Brosnan, Monica Bellucci, Heather Graham, Jonathan Rhys-Meyers, Kim Kardashian, Chris Brown, William Levy, Paris Hilton, Dita Von Teese, Mary J. Blige, Paulina Rubio, Gus Van Sant, Paul Bettany, Elizabeth Hurley, Jane Lynch, Juanes, Chloe Sevigny and Isabelle Adjani among others. Drawing inspiration from classical paintings and a wide array of sources and life experiences, Lotus reinterprets in his own evocative way the use of light and shadow, playing with angles and composition to enhance the graphic quality of his images. Nature is a recurrent motif in his photography, a clear echo of his childhood. Lotus often mixes high fashion with rural or wild surroundings and includes exotic animals in his compositions, using elements that link the rarefied atmosphere of the fashion industry to the organic beauty of the natural world. In 2011, Greg Lotus presented "IMPRESSIONS", the first solo exhibition of his photographic works, in New York City. The 34 pieces featured in the show represent highlights from his 20-year career. In 2012, his show "IMAGES" was presented during Art Basel in Miami.